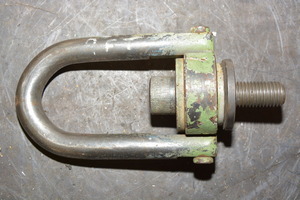 For sale is a 10,000 Pound Capacity Hoist Ring Swivel Lifting Eye. 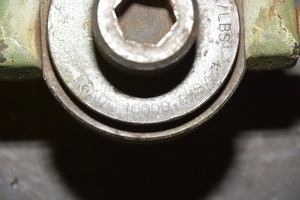 1" Diameter X 8 TPI Lifting pin. 5" Distance across width of eye. it does not have a manufacturer's nameplate attached.